All Star Security is the only name you can trust when it comes to your personal safety and the safety of those at your event. We’re a team of experts with over 25 years of experience in the industry. Contact us today to learn more about how we can help you. Not all security guard companies are alike. In fact, many security companies boast superior services, but do not have the kind of resources or experience necessary to do the job correctly. Our mission at All Star is to ensure your complete satisfaction with our services, and we’re able to deliver on that promise because of our capable staff of security guards, detectives, law enforcement officers, and certified investigators. This unique blend of backgrounds allows us to provide the exact type of security guard for your needs. Our security guards are thoroughly vetted and rigorously tested before we bring them on to our team. We provide expert training that only a service 25 years in the making could offer, so our security guards are prepared to do their job no matter the situation. They are experts in planning, logistics, execution and emergency response. For every client, we prepare a custom security plan to ensure that all aspects of your personal or event security have been thoroughly considered. 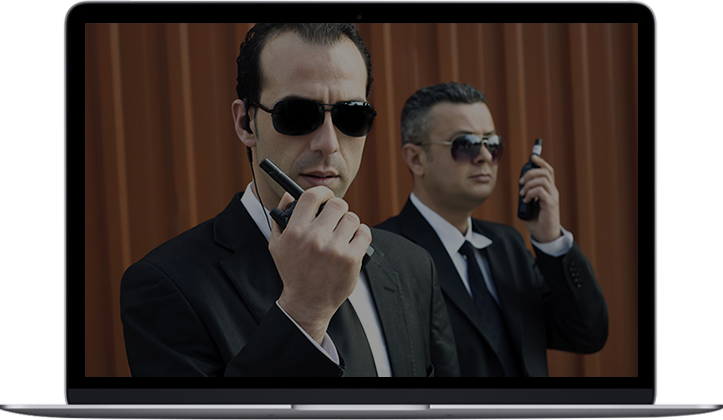 Our security services are superior because our team is superior. We share years of combined experience in every related industry, including law enforcement and investigations. 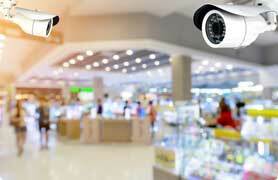 We’ve been in the security business for more than 25 years. As soon as you meet our team, you’ll notice the difference it makes when a company has been perfecting their services for almost three decades. Confidentiality is the standard with every All Star client. We understand the need for discretion and are happy to accommodate your privacy in any way we can.